At Project Buena Vista, we advocate for rainforest conservation through biological research and medical outreach. We work to preserve the Peruvian rainforest by tending to both the land and its people. With the help of volunteers and donors, we will continue to grow a strong network of rainforest conservation advocates. We plan to ensure a greater impact by training teachers and practitioners to continue our work independently. Project Buena Vista is located on a 100 acre property called Buena Vista in the Manu Biosphere in Peru. Buena Vista is an ideal living laboratory, providing an unparalleled learning experience for students of all levels and nationalities. From this property, Project Buena Vista conducts classes for students and educators to advocate for conservation through education and embarks on trips to provide medical care to the local population of the area. On the Buena Vista property, situated in the heart of the Peruvian rainforest, participants enter an ideal living laboratory. Immersion in this environment enables participants to study the complexities of the forest and understand the need to conserve it. Are you a student? 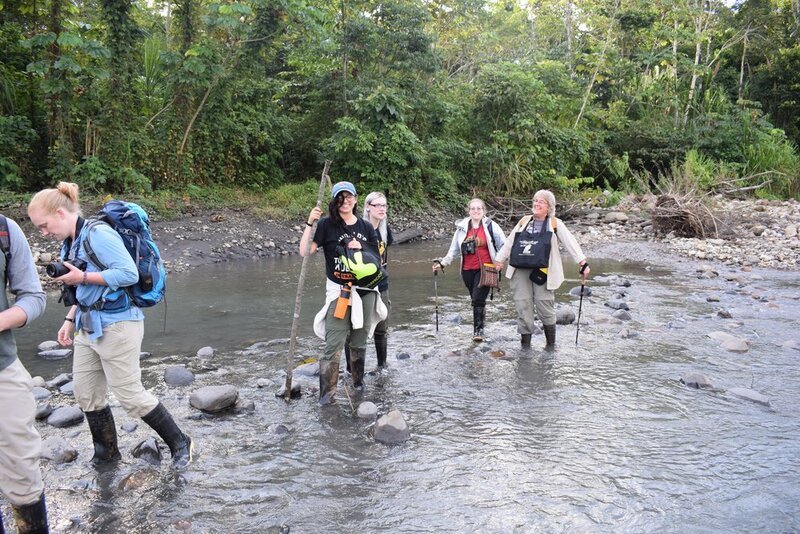 We take college students on education and research trips to the Peruvian rainforest. Are you an educator? 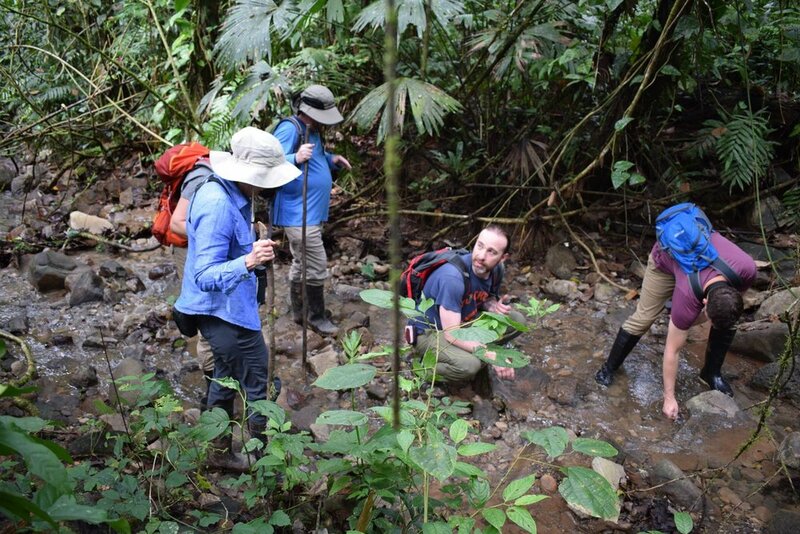 We take college teachers on education and research trips to the Peruvian rainforest. Are you trained in eastern or western medicine? Use your knowledge to help communities in the Peruvian rainforest.